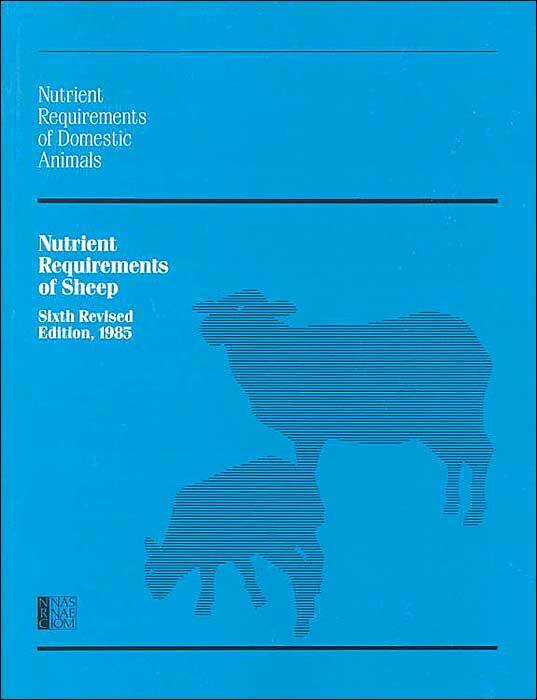 Each of these popular handbooks contains comprehensive information on the nutritional needs of domestic animals and includes extensive tabular data. All are paperback and 8 1/2 x 11. Allow users to predict nutrient requirements of specific animals under various conditions and at various life stages. Last edited by Motoko; 15th May 2012 at 04:38 PM. Reason: ADD INFO, IMAGE, DESCRIPTION. TEMPLATE. MAKE POST.